The day was Aug. 26, 1981 when communist North Korea decided to flex their military muscles. The U.S. needed to know their strategies and intentions regarding South Korea. To accomplish this mission, they sent out the SR-71 Blackbird. The SR-71 Blackbird aircraft is still considered one of the world’s best spy plane to this day. It can fly at a speed of Mach 3 at an altitude of greater than 80,000. 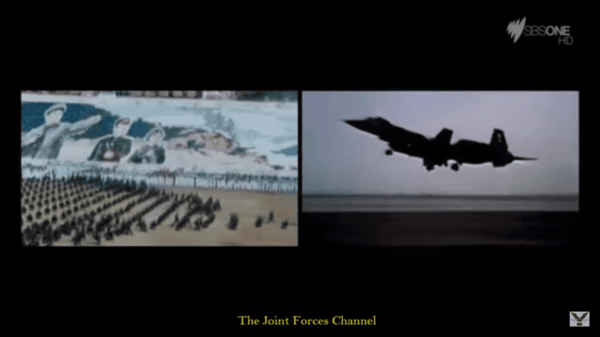 Piot Maury Rosenburg and Ed McKinn were flying the SR-71 Blackbird over a demilitarized zone between North and South Korea. On the third pass over, North Korea fired a Soviet-made missile at SR-71. The missile was less than 60 seconds from hitting the Blackbird when Rosenburg acted quickly and maneuvered the aircraft into a turn. The missile stayed on course and exploded about three seconds before it would have hit the Blackbird. 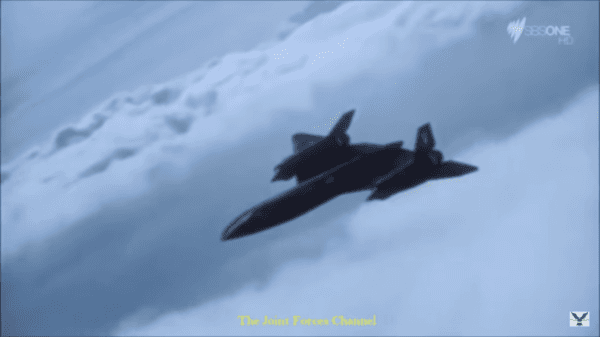 The SR-71 flew away unscathed and both pilots on board lived to tell about it. The Blackbird could escape any and all attempts by the enemies within seconds if it were to be detected, regardless of where the enemies came from. It wasn’t likely that the superior aircraft would ever be detected since it was designed with unique innovations such as wings capable of deflecting radar beams, as well as an absence of exhaust trails thanks to special chemicals added to the fuel. During the Vietnam War, more than 800 enemy missiles were fired at SR-71s and not one of them managed to hit one of the fierce aircraft. It was introduced in the 1960s with the capability to fly in excess of three times the speed of sound. Only 32 of Blackbirds were ever produced. In 1976, the SR-71 Blackbird set a world record for the fastest air-breathing manning aircraft. It flew nearly 2,200 miles that year. The United States Air Force used the Blackbird from the year 1964 through to 1990 when it was retired. It was revived for a brief period between 1995 and 1998, and NASA went on to use it until 1999, according to National Interest. In the 1990s, Congress attempted to put the Blackbird back in service, however, the efforts failed due to the Air Force’s resistance. Ultimately, the plane was determined to be too expensive to continue. At nearly $200,000 per hour to operate — $18,000 of which was spent on fuel alone — the Air Force determined the money would be better spent in other areas. The Air Force also had doubts surrounding its survivability against newer generation Russian missiles and defense systems. It was not a risk they were willing to take.